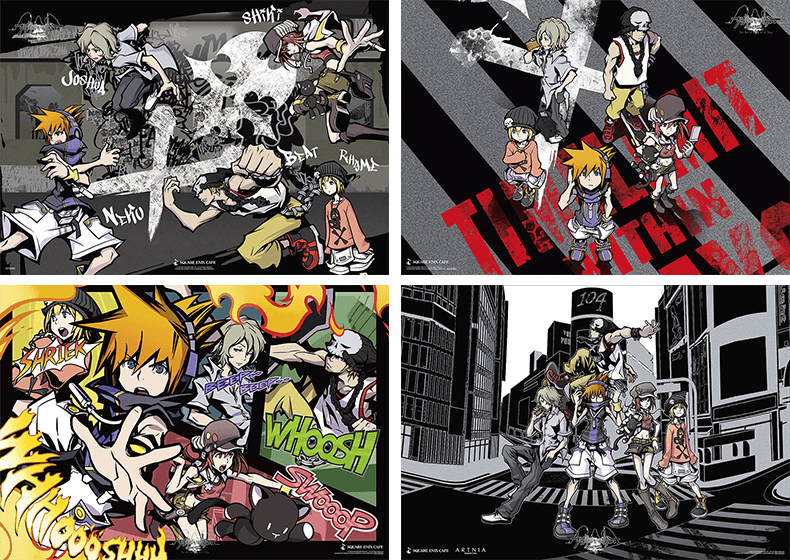 Square Enix Cafe, Square Enix Cafe Osaka, and ARTNIA will be hosting a collaboration event at their locations to celebrate the launch of The World Ends With You: Final Remix in Japan on September 27th. By ordering specific items on their menus, fans will be able to get their hands on limited place mats and coasters. One of the coasters even features brand new art by lead character designer Gen Kobayashi. The collaboration will run from September 15th to October 19th at the Square Enix Cafe and Square Enix Cafe Osaka, and September 15th to October 31th at ARTNIA. I will be attending both the cafe and bar when I was there anyway so this is amazing like damn I knew they would have an event. I can cover it when I am there if you guys want. Weâ€™d really appreciate it if you could! Will do. 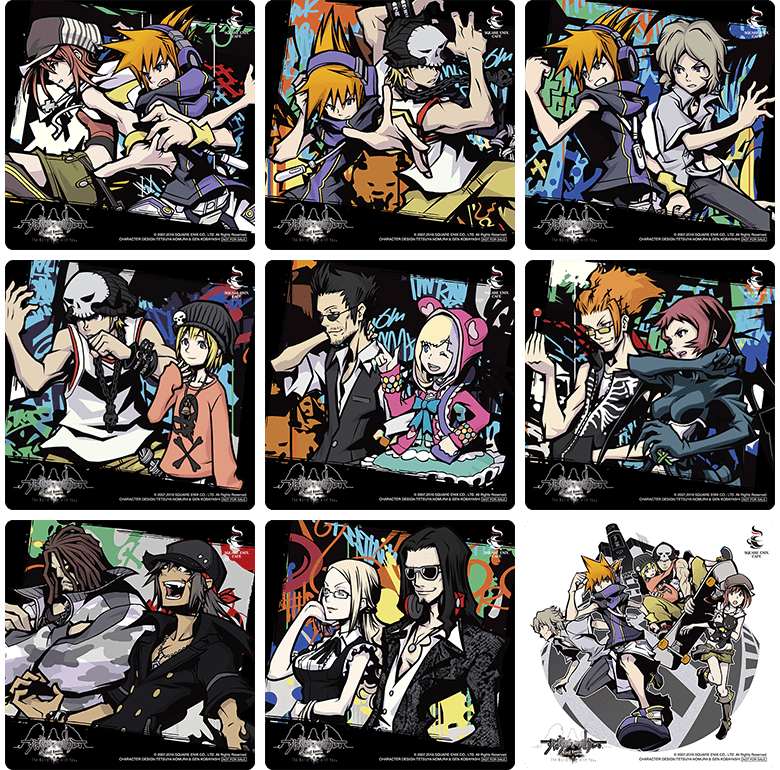 I've sent an email to follow up and sort something out but yeah I will be visiting the cafe in both cities and the bar as well cause I love TWEWY and the artwork so far for the coasters and mats are sick so I hope the menu and merch is pretty nice to. The coasters and mats are really cool! Both ARTNIA and SQEX Cafes have good artwork. I don't really see one better than the other. I need all the coasters haha. They look sick. I hit up the Nier Automata event and I enjoyed it. Hamburg curry was amazing. The Artnia Cafe wasn't themed when I went me either (you don't need a reservation for that one either), there was just the general FF/DQ/ Square-Enix vibe. I think they shared some merch, but only the Square Enix Cafe was themed after FFXV. I wanted to go to the FFXIV one as well, but it was low priority, especially knowing I'd see the other two. I'm less interested in the quality of the food and more interested in the presentation and how it's themed after the series. That being said, my Cindy's Taelpar Harvest Galette was the sh*t.
Just got tickets sorted out for this. Woot!